We increasingly rely on automation, which in turn relies on clean power. Power quality problems can cause processes and equipment to malfunction or shut down. And the consequences can range from excessive energy costs to complete work stoppage. Power quality is critical. The interdependence of various systems adds layers of complexity to power quality issues. Perhaps your computers are fine, but the network is down so nobody can book a flight or file an expense report. Maybe the process is operating correctly, but the HVAC systems have shut down and production must stop. Mission-critical systems exist throughout the facility and throughout the enterprise; power quality problems can bring any one of these to a grinding halt at any time. Even perfectly installed and maintained equipment in a perfectly designed facility can introduce power quality problems as it ages. Harmonics, one of the dangerous power quality issues, affects the operation and life of critical equipment in a facility. Harmonics also destabilizes the grid and affects users connected to the grid. With an increased number of non-linear loads, such as frequency converters, variable frequency drives, SMPS, and induction furnaces, voltage and current are distorted. These voltage distortions affect the user or consumer of electricity who has these non-linear loads, and also affects other users connected to the grid if the voltage distortions are phenomenal. Consequently, a user who does not have any non-linear loads might be affected because of the non-linear loads in a neighboring facility. The impact of harmonics includes, but is not limited to, the following. 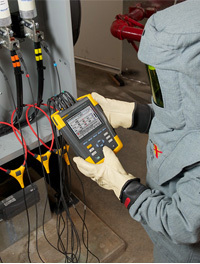 The Fluke 435 Series II Power Quality and Energy Analyzer can monetize the cost of energy waste due to poor power quality. To improve grid stability as well as protect customers, TANGEDCO, a power distribution company in Tamilnadu, India, wanted to control harmonic pollution in the grid via periodical audits of their customer premises. The company also wanted to impose compensation charges of 15 percent of the energy bill if the harmonic levels were higher than specified limits. TANGEDCO has introduced its own limits for harmonic pollution, based on India's Central Electricity Authority (CEA) regulations and IEEE-519 guidelines. 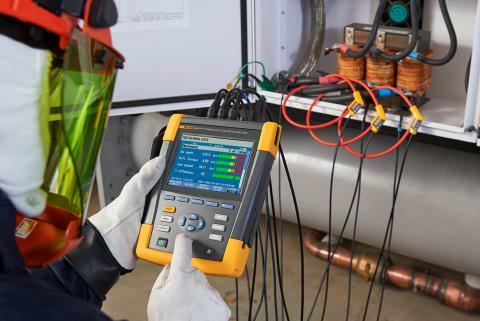 The company chose the world-class Fluke 435 Series II Power Quality and Energy Analyzer to audit their consumers and arrive at conclusions. 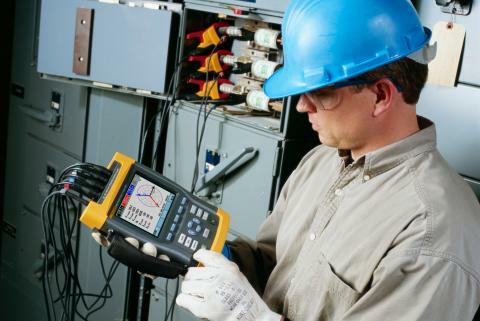 The Fluke 435 II is compiled to Class A standard per the IEC 61000-4-30 standard, so that measurements are unquestioned and eligible for contractual obligation. A provision in the power logging software arrives at TDD (total demand distortion) values and statistical values, such as 97 percentile values of the parameters measured. TANGEDCO plans to deploy 42 of the power quality analyzers to audit their industrial and commercial consumers that have 11 kV or above incoming voltage supply. These consumers are liable for compensation charges to TANGEDCO if found maintaining a higher harmonic level than allowed. TNERC, the regulatory commission, has announced provisions in their tariff order to this effect. Monitoring and controlling harmonics will help industries avoid penalties, and give multiple tangible and intangible benefits to the user. Power quality problems make their effects felt in three general areas: downtime, energy problems, and energy costs. 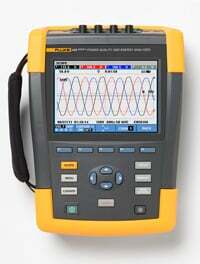 Control of harmonics, and avoiding the costs associated with harmonics, are significant. 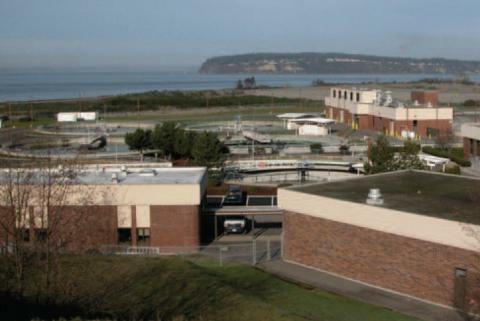 First determine the costs of prevention and remediation, and then compare the total to the costs of poor power quality. This comparison will allow you to justify the investment needed to fix power quality problems. Because this should be an ongoing effort, use the right tools so you can do your own power quality testing and monitoring rather than outsourcing. 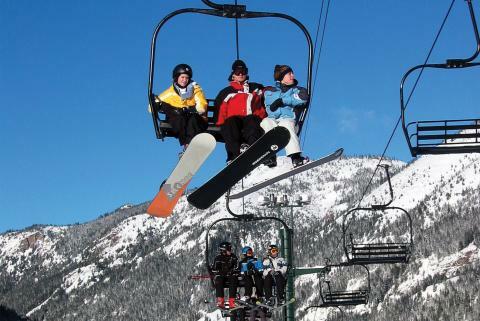 Today, it's surprisingly affordable - and it will always cost less than downtime.